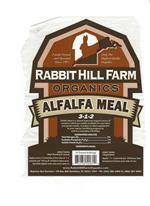 Most soils have deficiencies - low organic matter, high or low pH, low microbial activity, lack of nutrients (dead soil), poor texture. Soil amendments address those issues and enable the soil to better process inputs as well as allow the plant to uptake the nutrients in the soil. 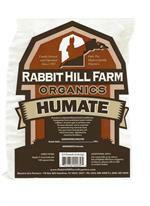 The products listed below address these soil issues in their own specific ways. 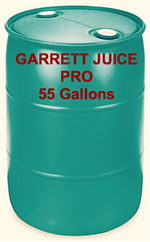 Garrett Juice Pro combines soil microbes, mycorrhyzae fungi, hydrolyzed fish, liquid seaweed, molasses, and apple cider vinegar to create a liquid fertilizer and soil drench that will increase the microbe population and provide nutrients for the plant. 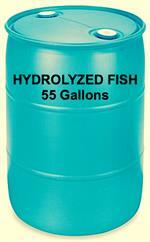 Hydrolyzed fish provides nutrients (NPK = 4-2-3), growth enzymes, and micronutrients to your soil and your plants. Liquid molasses applied to the soil provides a food and energy source for the growth and multiplication of soil microbes and fungi. 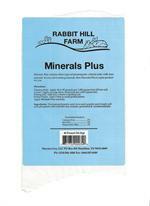 Minerals Plus contains 3 types of volcanic rock, soft rock phosphate, and trace minerals, replacing minerals in lacking soils. 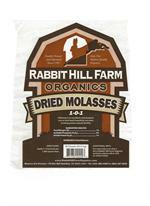 Use as a soil conditioner. 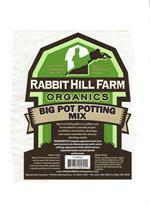 Big Pot Potting Mix is an all purpose natural potting mix for all your planting needs. 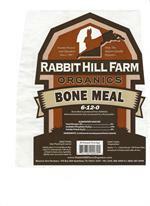 Bone Meal is an excellent source of calcium and phosphorus. Cactus Mix is an all purpose natural mix for all your cactus and succulent planting needs. Epsom Salts: Fast acting source of magnesium and sulfur.